Abstract Cover Design, Business Brochure Template Layout, Report,.. Royalty Free Cliparts, Vectors, And Stock Illustration. Image 54503784. Vector - Abstract cover design, business brochure template layout, report, magazine or booklet in A4 with blue green dynamic blurred waves, soft lines and smooth shapes. Vector. 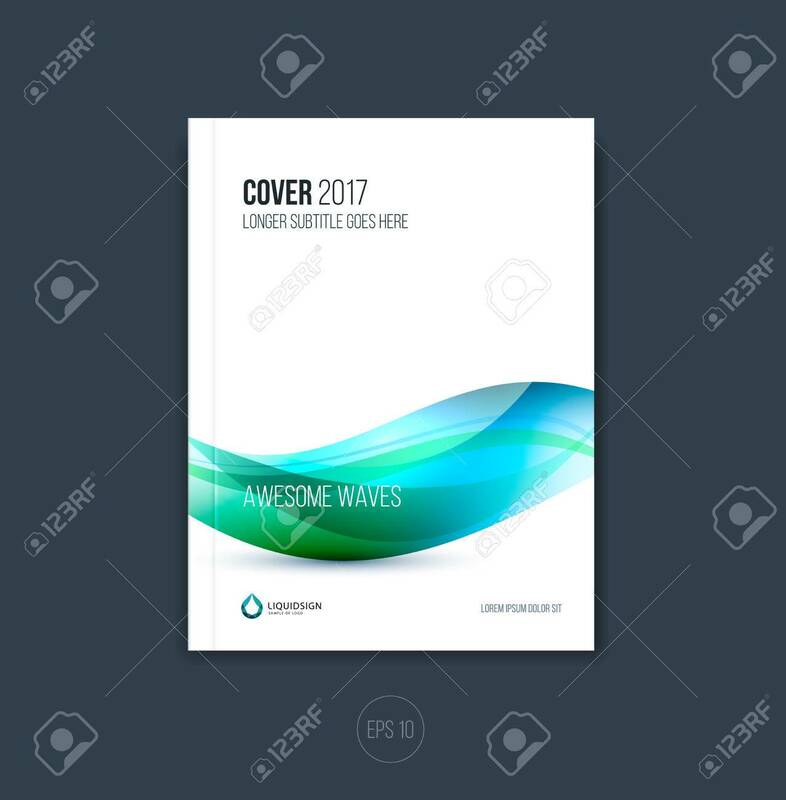 Abstract cover design, business brochure template layout, report, magazine or booklet in A4 with blue green dynamic blurred waves, soft lines and smooth shapes. Vector.